After nearly a decade in corporate litigation, Jen realized she wanted to practice a different area of law — one that would allow her to help real people with their everyday concerns. The moment she made the switch, it was clear that she found her true calling. 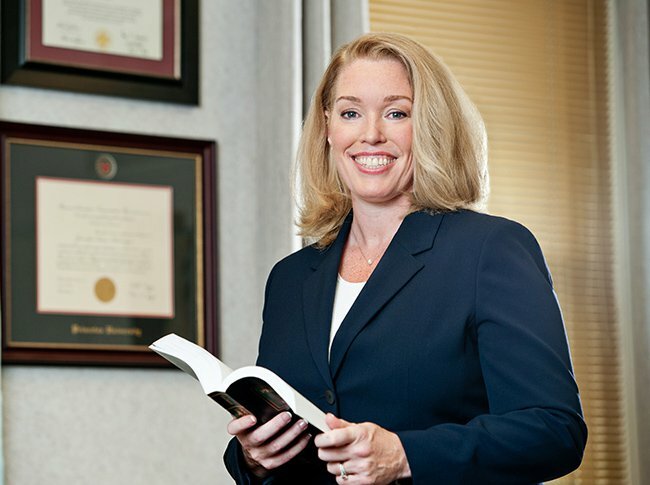 Jen’s guiding and caring demeanor make her an excellent estate planning attorney. 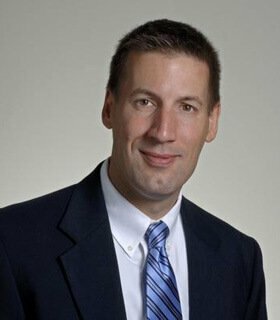 For more than two decades, John has been handling legal matters ranging from business formation to real estate transaction disputes. His extensive knowledge in his field of law has earned him incredible recognition throughout the legal community. If you’re looking for assistance with a business or real estate matter, John is the guy to see.